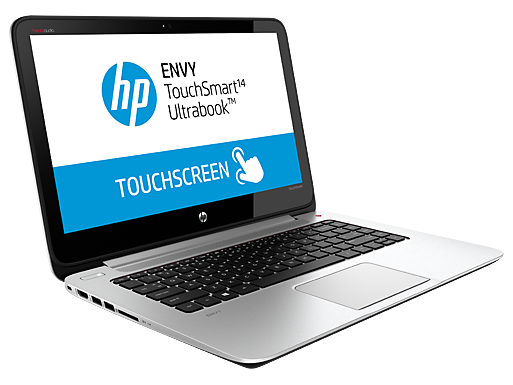 Over time, the addition of the touchscreen has made ultrabooks heavy. 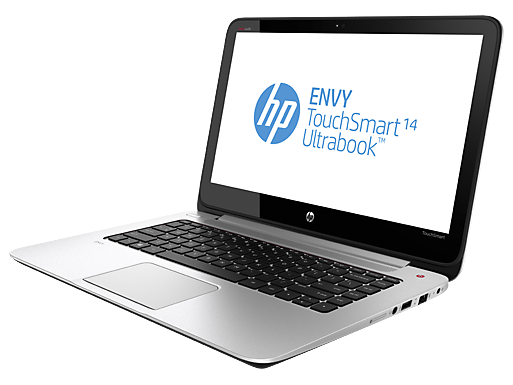 However, if you have no problem in coming to terms with that aspect, the TouchSmart 14 ultrabook will undoubtedly impress. 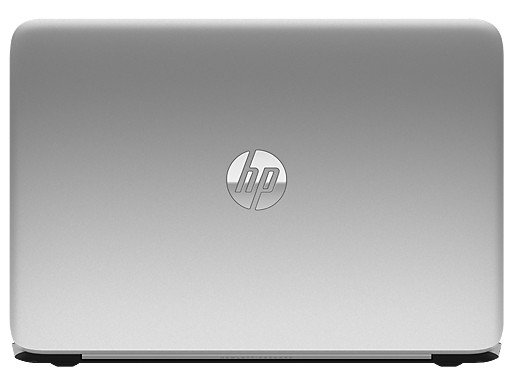 Excellent battery life, very good performance and a build quality that is in line with HP's push towards standardizing the design accents across machines. 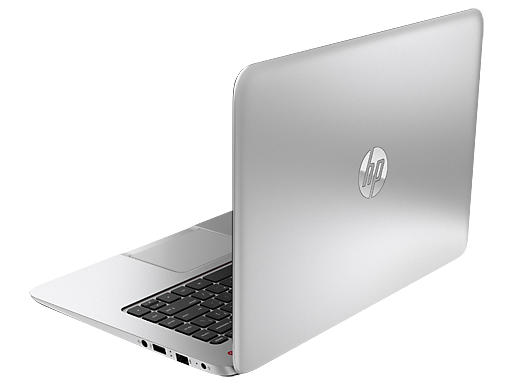 We are not very sure about the price, because it doesn't have a dedicated graphics chip. But the excellent keyboard and the crisp display should keep most hard workers happy. 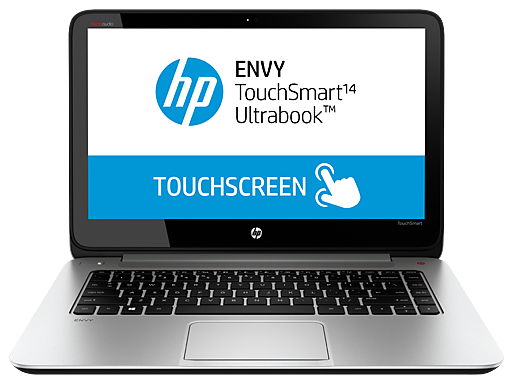 Positive: Excellent workmanship; impressive performance; good touch screen. NVIDIA GeForce GT 740M: Mittelklasse-Grafikkarte der GeForce-GT-700M-Baureihe. Basiert auf der Kepler-Architektur und wird von TSMC in einem 28-nm-Prozess gefertigt.» Weitere Informationen gibt es in unserem Notebook-Grafikkartenvergleich und der Benchmarkliste.